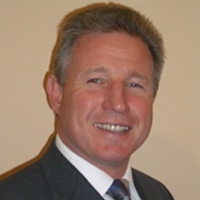 The Close Protection section of the British Security Industry Association (BSIA) has elected Mike O’Neill as its new Chairman. A Chartered Security Professional, Mike was among the first group of individuals admitted to the Register, having served in the Parachute Regiment until 1990 before founding his own security company in 1993. Mike’s expertise covers a wide range of business risk services including crisis management, business continuity planning, investigations and close protection. Mike comments: “Close protection has experienced significant growth in recent years, and is expecting increased demand in the run-up to the events of summer 2012, where close protection services will no doubt be required on an unprecedented scale.